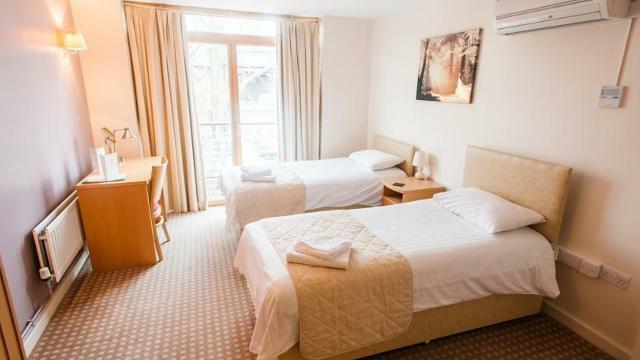 St Katharine’s offers single, double, twin and family accommodation at competitive rates. The communal lounge which all guests are invited to use has a bright and sunny conservatory and access to the beautiful garden. Is The Royal Foundation of St Katharine Retreat your business?